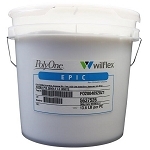 Wilflex Epic series ink is a non-phthalate, plastisol screen-printing ink for apparel. 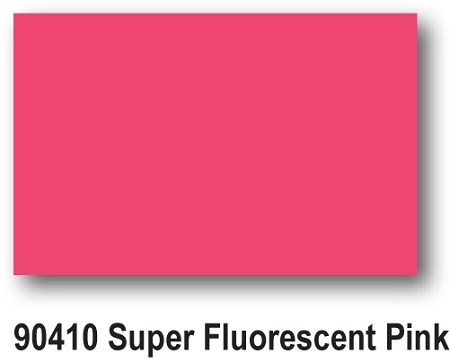 The inks have been specially formulated by PolyOne to provide textile printers with the same application parameters as a conventional vinyl plastisol ink system, without having to change any of the standards associated with printing equipment, dryers, or print application methods. 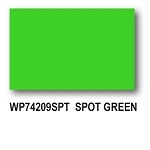 All inks available in Wilflex Epic non-phthalate technology.